On February 16, 2018, Director’s lounge, IIT Delhi—Mr. Praveer Sinha, CEO of Tata Power Delhi Distribution Limited (TPDDL), was waiting to proceed to the seminar hall for inaugurating Parivartan’18—the annual management, sports, and cultural festival of the Department of Management Studies (DMS), IIT Delhi. He was in conversation with the management students of DMS, coordinating the event, where he discussed the transformation journey of TPDDL in the past 18 years. He gave insights about the particular challenges faced by the company owing to its PPP ownership structure. He also recollected about the power situation in Delhi years ago and talked about major steps taken by TPDDL in order to successfully solve the pertaining issues and bring the figures on the balance sheets to remotely optimistic values from the deep losses accumulated in past decades. 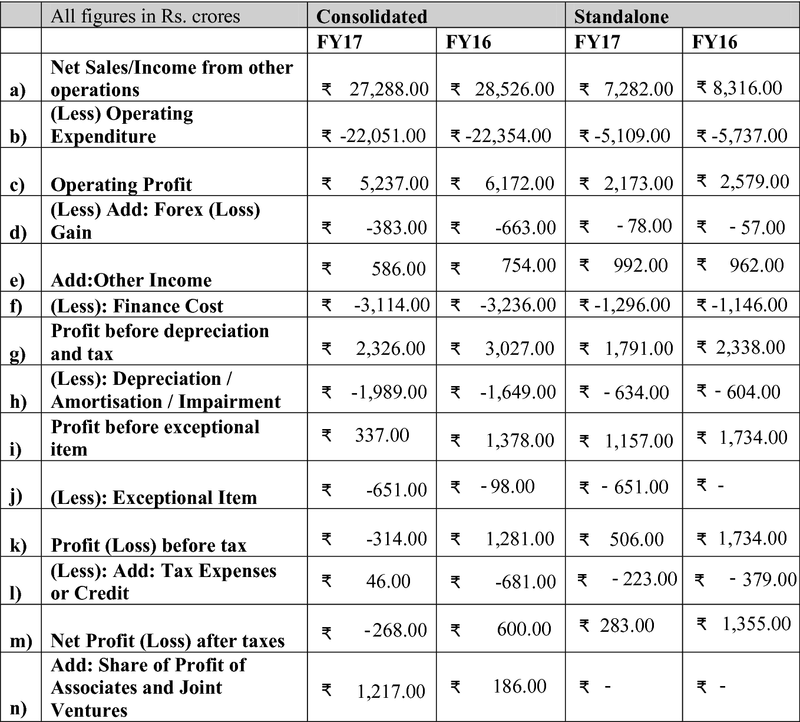 Since its origin in 2002, TPDDL has continuously endeavored to reduce the accumulated technical and commercial (AT&C) losses that it had inherited from the Delhi Vidyut Board (DVB) upon creation of the public–private joint venture. It has set many successful benchmarks since then in its operations, distributions, customer service, and technical innovations to brighten the power scenario of Delhi. 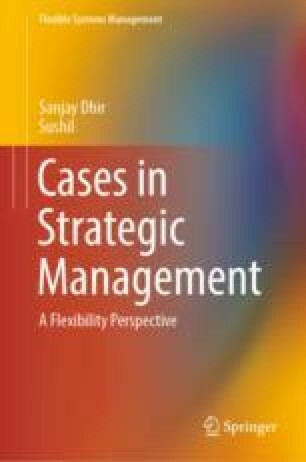 The online version of this chapter ( https://doi.org/10.1007/978-981-13-7064-9_15) contains supplementary material, which is available to authorized users. P&L statement of TPDDL for FY 2016–17. 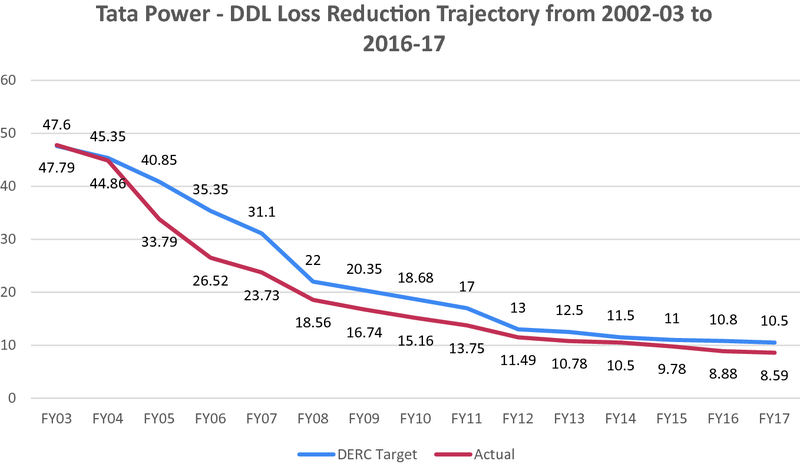 Tata Power—DDL loss reduction trajectory from 2002–03 to 2016–17. Overall purchase cost versus state’s generation cost in the different states of India. Changes in Business Regulatory Framework during Multi Year Tariff Regime.